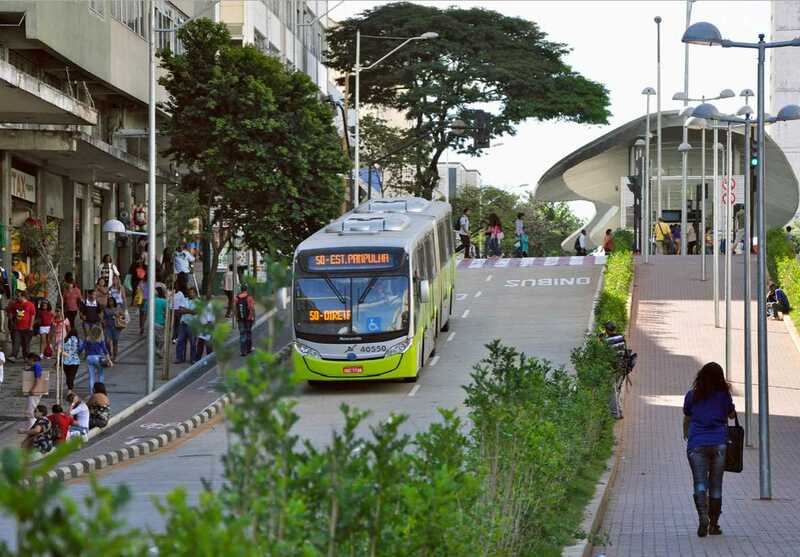 This publication reviews urban mobility planning from various countries and showcases a growing number of examples calling for a shift away from the traditional, infrastructure-oriented approach towards sustainable and people-focused planning. The intention of the document is to support local policy-makers and planners in shaping urban mobility processes and policies in an effective and inclusive manner. At the same time, the document assists policy-makers and experts at national level in shaping state-of-the-art national policy frameworks for urban transport planning. This publication was produced by the Deutsche Gesellschaft für Internationale Zusammenarbeit (GIZ) as part of the Sustainable Urban Transport Project (SUTP). See below to download the document. For more information visit the SUTP website. Photo by Mariana Gil - Belo Horizonte, Brazil 2014.